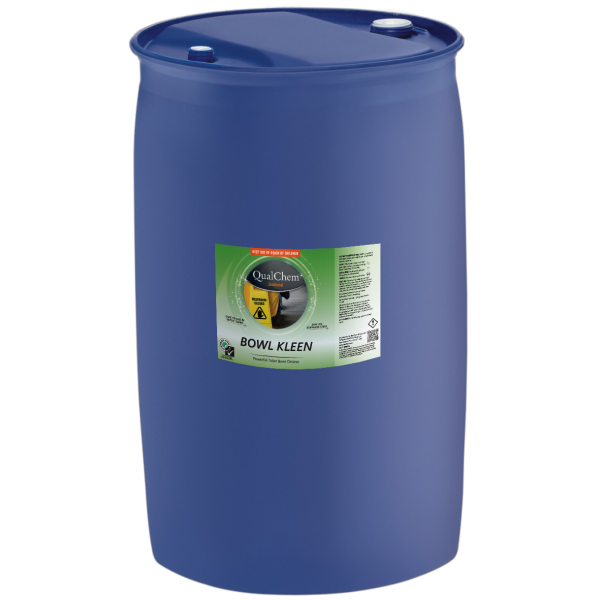 BOWL KLEEN 200L is a blue viscous, mildly acidic, thickened toilet and urinal cleaner with a pleasant potpourri fragrance. BOWL KLEEN does not contain any strong acids. BOWL KLEEN cleans and deodorises toilet bowls and urinals.